What do you dream of but are too scared to try? Is the inertia and humdrum of life holding you back? 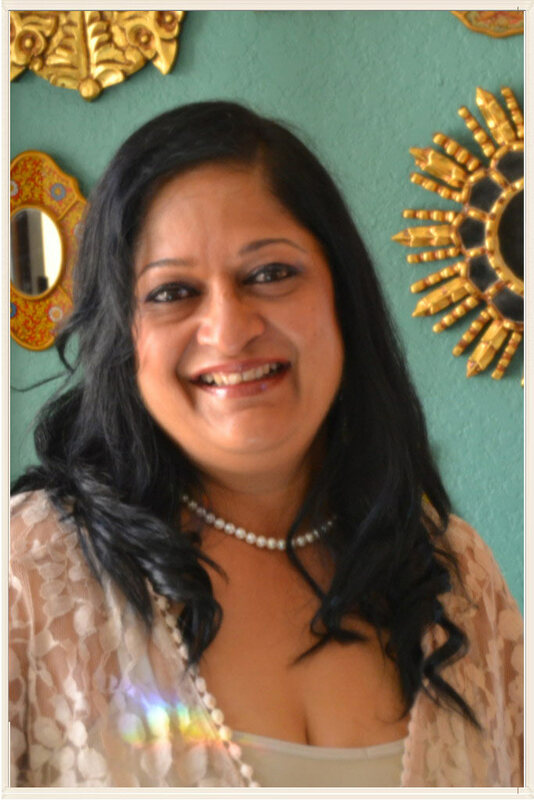 Kanchana’s powerful talks address the root causes of stress which affects each one of us in our daily lives; in our homes, in schools and colleges and especially in the workplace. Practices of breathing and meditation allow you to absorb simple yet effective techniques to harness the pure potential of the moment and completely change your future path. Take a happiness decision today and watch the positive affirmation work magic with your subconscious, opening up endless possibilities and unleashing your potential. Your talents, aptitudes and abilities are locked within you waiting to be released, held back only by the barrier of the mind.